WOW ...... is an understatement!! Renaissance Club (55+ community)2 Bedroom, 2 full baths with A-Frame ceiling. Kitchen - Granite counter tops, stainless steel kitchen appliance package. . Washer and Dryer inc, -. 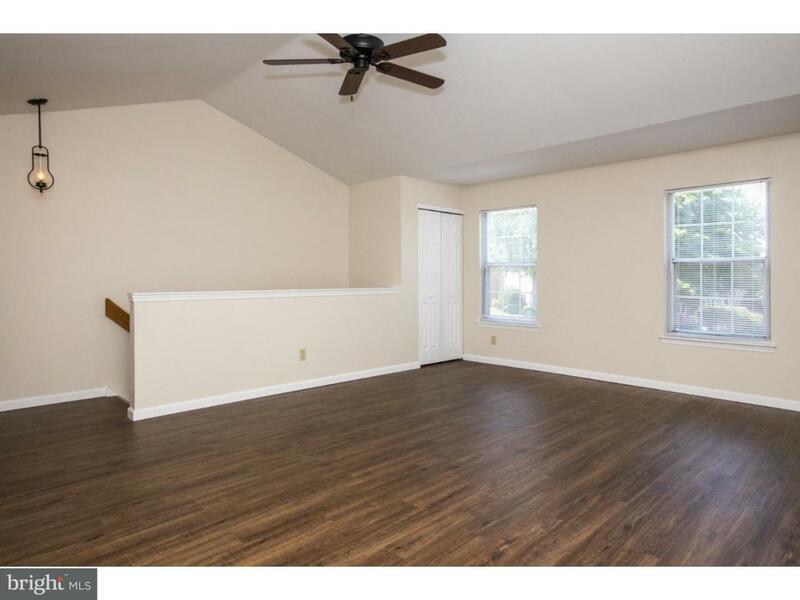 New flooring throughout - . Ceramic bathroom floors - . 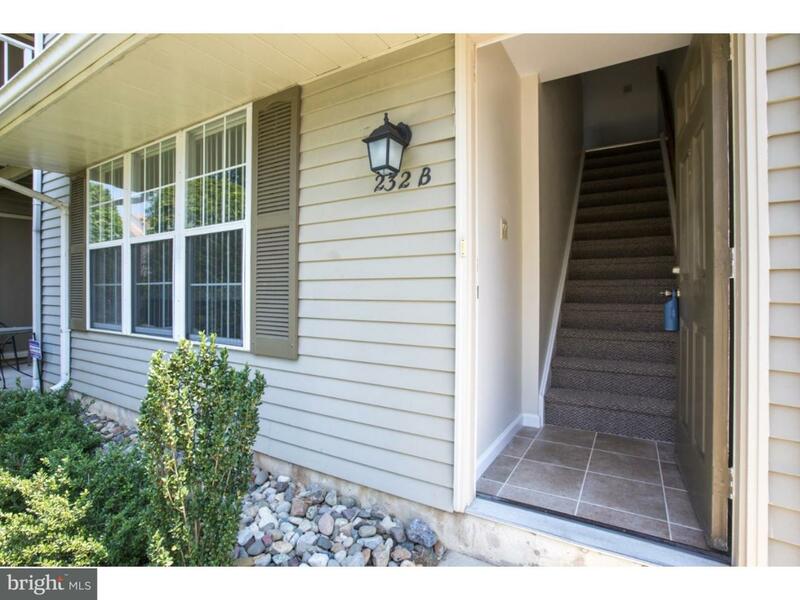 Lighting fixtures - Replaced windows (10/17) Six-panel doors throughout - in 2018 COMPLETELY REDONE. Neutral Decor thru out. Secluded balcony and outside storage closet. Quiet location ! 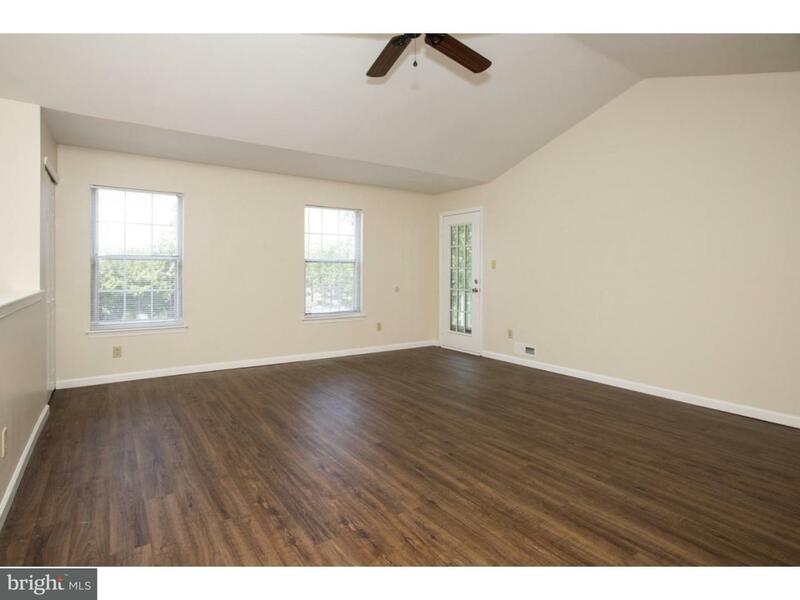 Master bedroom features ceiling fan private bath and spacious walk in closet. This active adult community offers aside from pool/clubhouse...bocci, tennis, horse shoes, shuffleboard, card clubs, trips, etc., etc. Monthly condo fee paid by the landlord. Realty fee paid by Landlord. 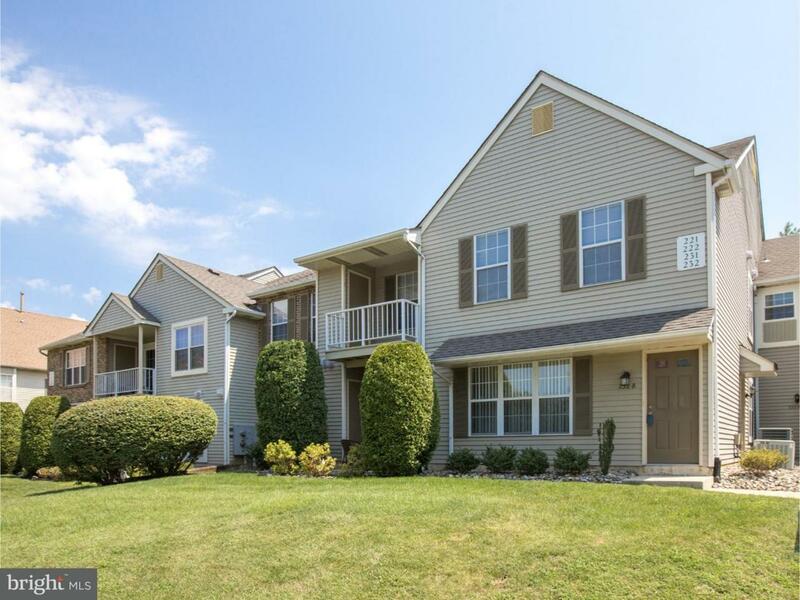 Centrally located to ShopRite, shopping, Pharmacy, gym & Moorestown Mall and Rt 295. GOOD CREDIT A MUST .